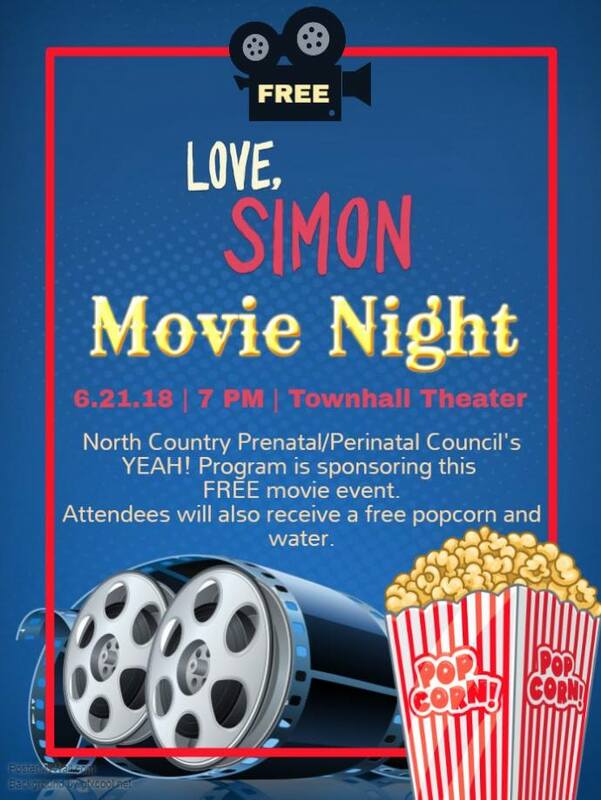 North County Prenatal/Perinatal Council’s YEAH! Program is sponsoring this FREE movie event. Attendees will also receive a free popcorn and water.